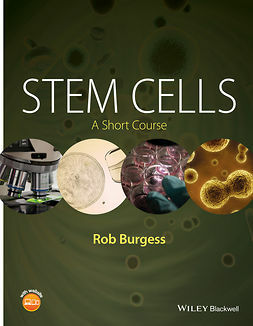 A thorough tutorial on perinatal stem cells, including stem cells harvested from the amniotic fluid, placenta, maternal blood supply, umbilical cord and Wharton's Jelly. 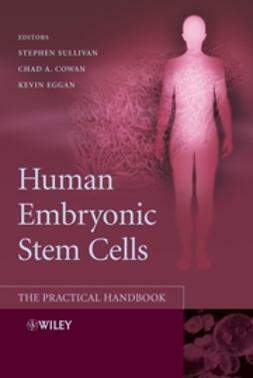 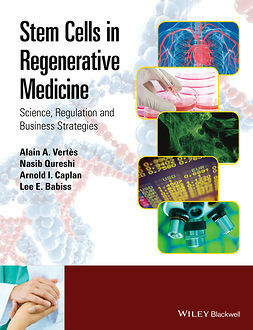 Coverage includes the underlying biology of each of the sources of pregnancy related stem cells, cell culture, potential therapeutic uses, insights on the impact of these stem cells from obstetricians and gynecologists, cardiologists, hematologists and tissue engineers, and cord blood bankers. 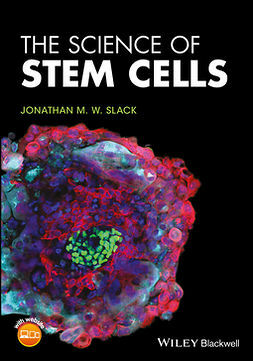 This will be the seminal volume in an emerging field. 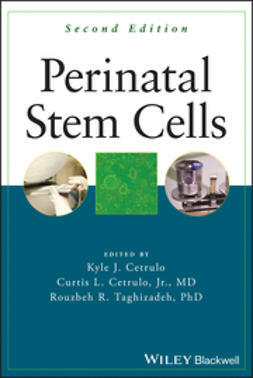 Normally discarded as medical waste, perinatal stem cells are an incredible source of stem cells and only recently have researchers seriously focused on these cells. 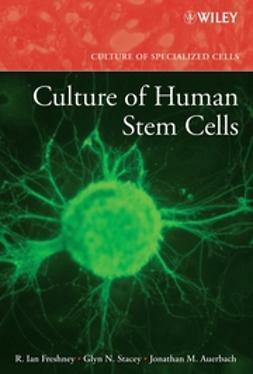 What researchers are discovering is that the fetal stem cells found there may offer an even more powerful therapeutic tool box than the controversial embryonic stem cells. 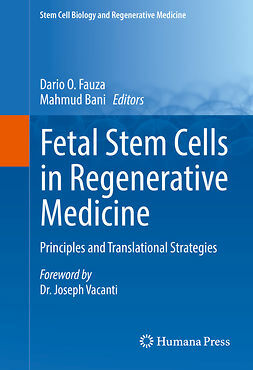 This volume covers all of the sources of stem cells found throughout pregnancy and each of these sources is presented and discussed by a leading and world-renowned researcher or research team. 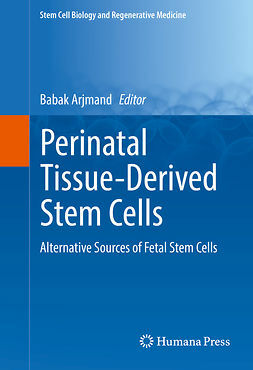 As more and more scientists look to the perinatal stem cells as a new source of stem cells for emerging therapies, there is a greater need for the definitive textbook describing these cells.